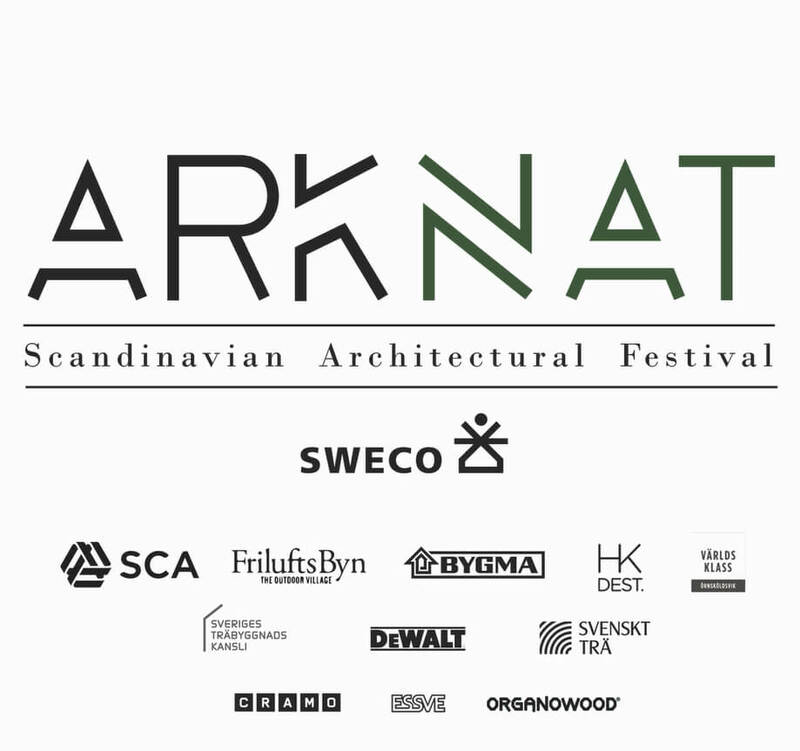 Housing in shared cabin and breakfast, lunch and dinner during the entire festival as well as seminars and networking with fellow architects from Scandinavia. Transport to ARKNAT is not included. Practical clothing for outdoor activities and for building as well as casual clothing. Please also bring you own bed linnen. – Practice your skills and build in 1:1 scale. – Create something unique for public use. – Meet some amazing people and gain valuable new knowledge. 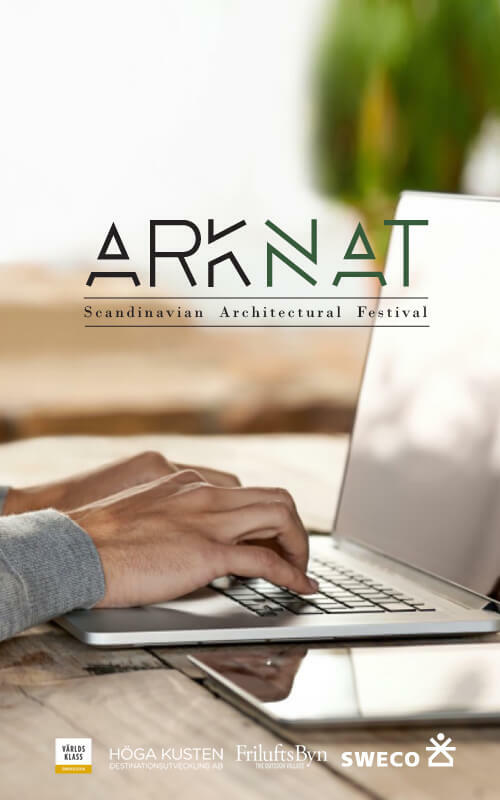 When you accept a position on ARKNAT you accept the following rules and regulations.